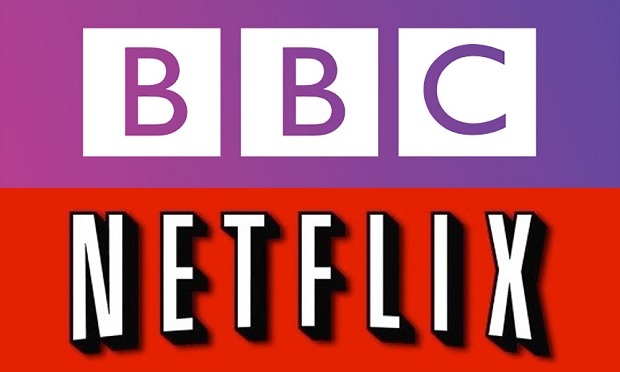 The BBC’s charter has been updated, with plans for a Netflix-style global subscription service and analogue radio switch off in the pipeline. While much of its funding comes from the licence fee, the BBC has long been keen to look at alternate forms of revenue. A subscription service could be used to boost its commercial revenue, especially in markets such as the US. The new Charter states that the BBC "may develop, test and pilot such a service, with the approval of the appropriate Minister." In the previous White Paper, the government stressed that a subscription model couldn't be used to "top up" or replace any service already supplied by the licence fee. Such an offering would, therefore, need to offer entirely new features or content in the UK. Meanwhile, BBC radio looks set to finannly ditch analogue FM radio signals in favour of an all digital service. In the new BBC Charter, it states: "The BBC must use all reasonable endeavours to co-operate promptly and in good faith with any department of the UK Government involved in the planning or implementation of a digital radio switchover." A new agreement would need to be drawn up by the BBC and the government, setting out funding and signal coverage requirements.